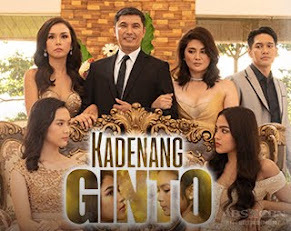 ABS-CBN Corporation, the country’s leading and largest multimedia conglomerate, maintained its lead over rival TV stations in terms of viewership across urban and rural households with an average audience share of 42%, or eight points ahead of GMA’s 34%, based on data from Kantar Media. 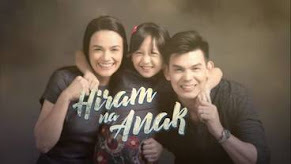 Data show that more Filipinos tuned in to ABS-CBN’s high caliber primetime offerings (6PM-12MN) with an audience share of 47%, a solid 14-point lead over GMA's 33%. 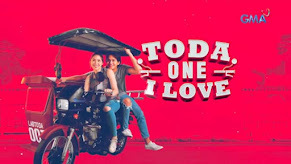 The primetime block is the most important part of the day when most Filipinos watch TV and advertisers put a larger chunk of their investment in to reach more consumers effectively. 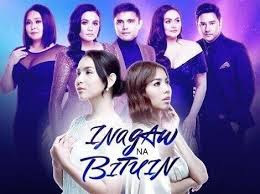 ABS-CBN’s primetime block also ruled in other key territories such as Balance Luzon (areas in Luzon outside Mega Manila) with 49% against GMA’s 34%; in Visayas where it garnered 57% vs GMA’s 26%; and in Mindanao with 61% or almost three times as GMA’s 22%. 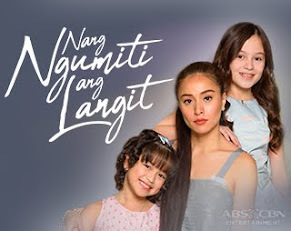 Meanwhile, ABS-CBN’s late afternoon block (3PM-6PM) jumped to 37%, or three points higher from the previous month’s audience share of 34%, which driven by the strong performance of “Kapamilya Blockbusters,” “Dugong Buhay” and “The Love Story of Kang-Chi,” while “Galema: Anak ni Zuma,” premiered with a 16.6% national TV ratings, pounding GMA's “Pyra” (8.3%) last September 30. 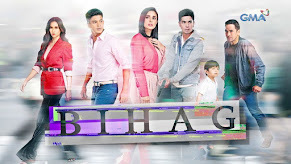 GMA, on the other hand, dipped to 34% from the previous month’s 36%. 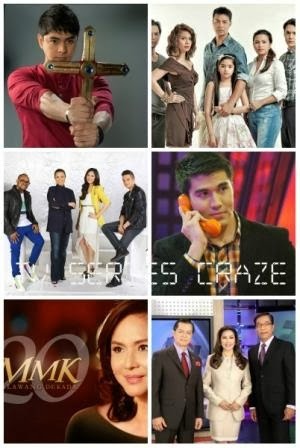 Twelve out of the country’s top 15 most watched programs were produced by ABS-CBN. 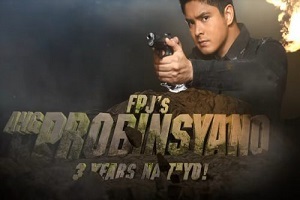 Topping the list is multi-awarded drama anthology “Maalaala Mo Kaya,” which recorded a national TV rating of 34.1%, a slight increase from last month’s 33.7%, followed by “Juan Dela Cruz” (33.2%), “Wansapanataym” (32.3%), “TV Patrol” (29.9%) and “Got to Believe” (29.6%). The recently-concluded programs “Kapamilya Deal or No Deal” and “The Voice of the Philippines” both ended on a high note with average national TV ratings of 25.9% and 22.5% respectively for September. 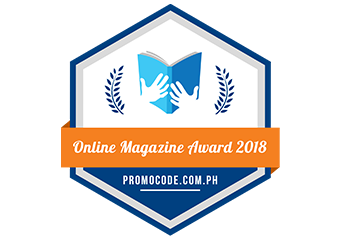 “The Voice of the Philippines” grand finals last September 29 outperformed GMA’s three programs, “Kapuso Mo Jessica Soho” (22%), “Imbestigador” (13%) and “SNBO” (4.3%), by hitting a strong 30.3%. 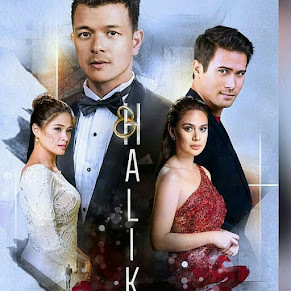 On September 28, Kapamilya Deal or No Deal’s final episode registered 28.1%, while It's Showtime's episode on “Kalokalike Face 2” grand finals finished with 21.6% vs Eat Bulaga’s 15.8%. 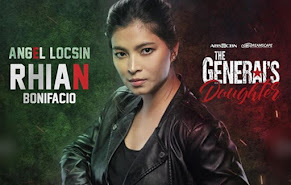 “Batas ng 45,” the offering of "FPJ Da King on ABS-CBN" movie block last September 29, scored 15.8%, or five points higher than “Kapuso Movie Festival” (10.3%). 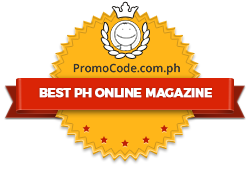 In September, family drama “Annaliza” also clinched 7th on the top 15 list, climbing five spots from previous month’s 12th place, with 24.7%. 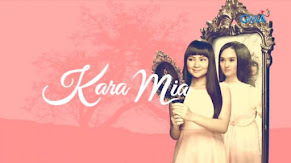 The other ABS-CBN programs in the top 15 were “Rated K” (23.4%), “Be Careful With My Heart” (21.2%), “Goin’ Bulilit” (20.6%) and “Muling Buksan ang Puso” (20.1%).